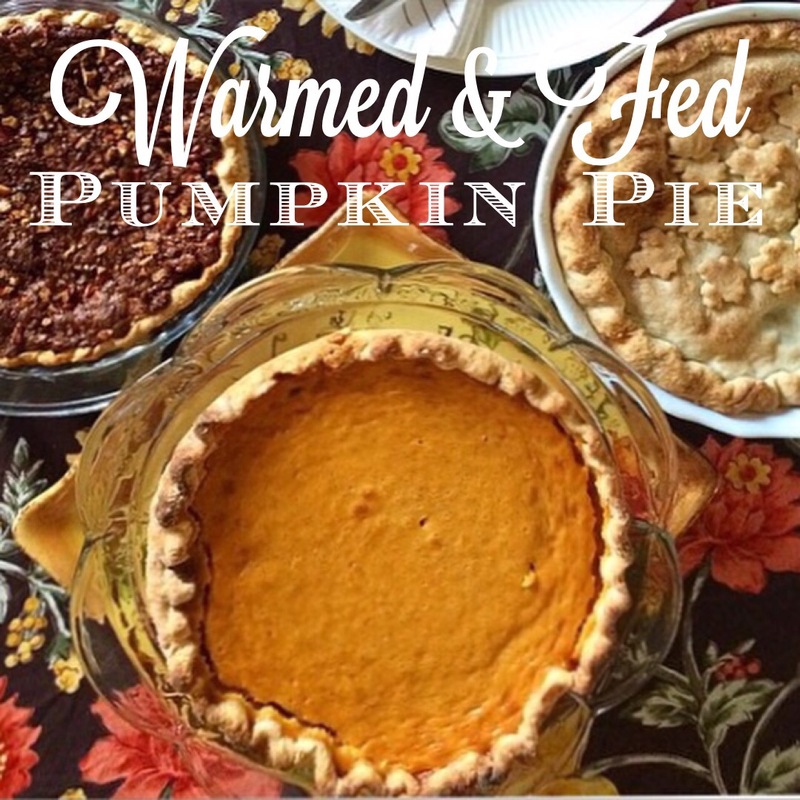 Who doesn’t love a good slice of homemade pie! 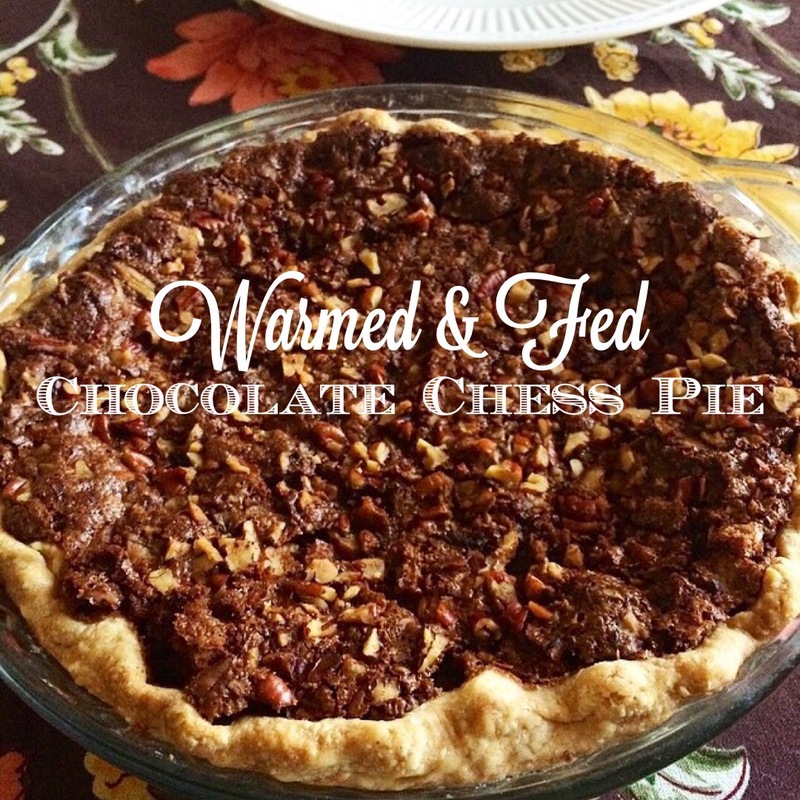 We have Chocolate Chess Pie, Pumpkin Pie, and Tradional Apple Pie. 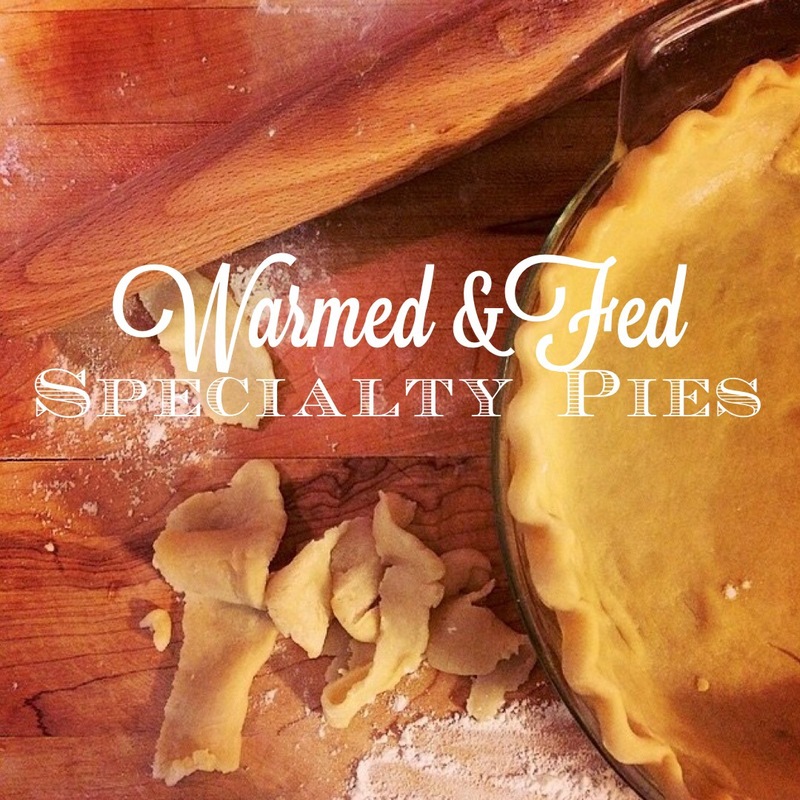 If you’re looking for something else, we bake Blueberry Pie, Pecan Pie, Chocolate Cream Pie, and Sweet Potato Pie. All made from scratch. We make our fillings and even shell our pecans; nothing frozen or processed. Great timing for the holidays! Visit our Etsy shop for more sweet treats, today!